Very Good. Trade paperback (US). Glued binding. 233 p. Contains: Illustrations, black & white. 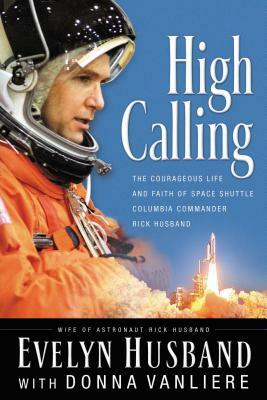 Husband's years at NASA served to develop his integrity and character and also increased his faith in a Creator that could not be denied in the vastness of space. His story is inspirational, exhilarating, and invigorating. Readers will witness the life of a man who consistently pursued the desires of his heart even as he served a faithful God.